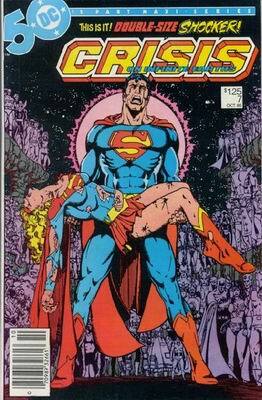 Article "Crisis on Infinite Earths"
→ Super Star Comics n° 3 (06/86) [1/2] L'appel ! 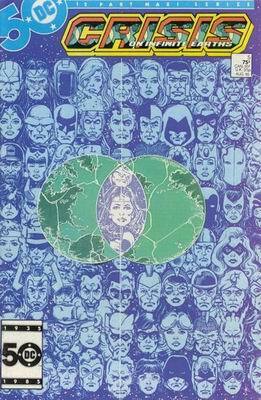 → Crisis on Infinite Earths (Semic) n° 1 (10/01) Crisis On Infinite Earths - Convocation ! 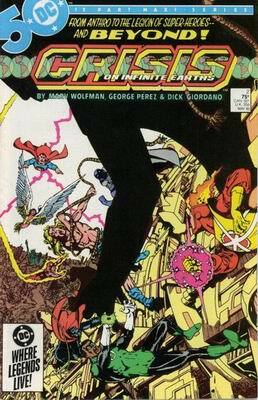 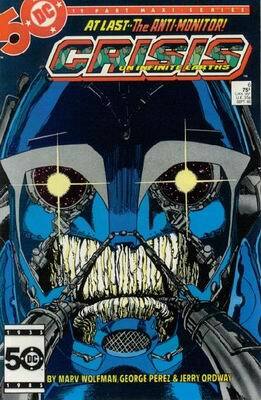 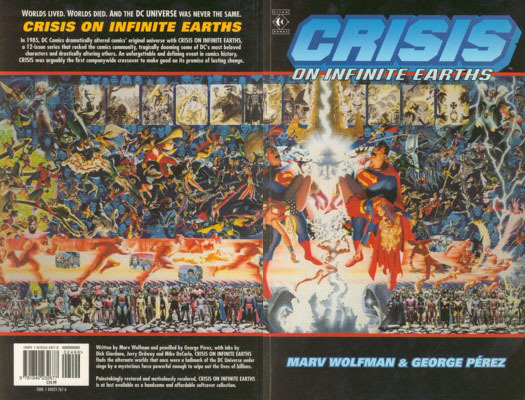 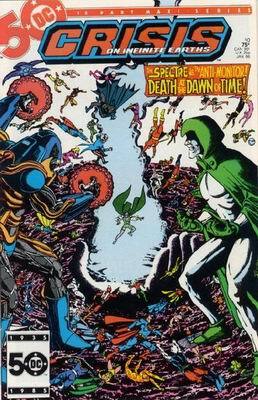 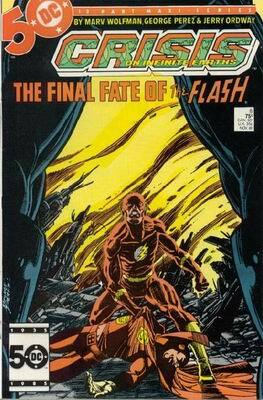 → Crisis on Infinite Earths (Semic) n° 1 (10/01) Crisis On Infinite Earths - Encore et encore ! 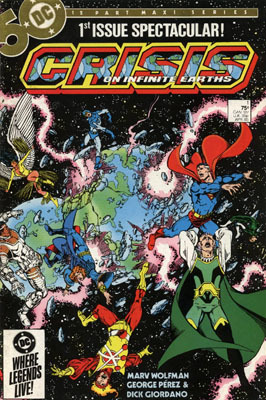 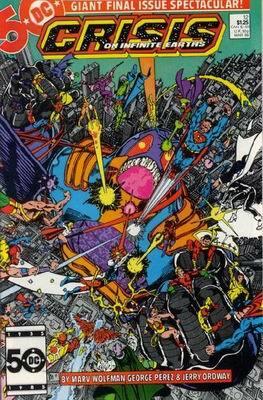 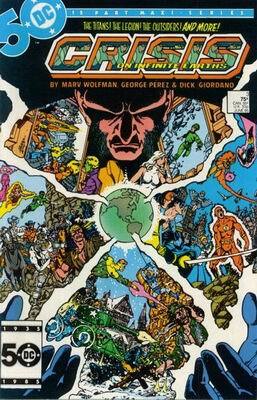 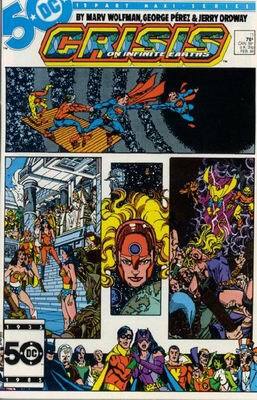 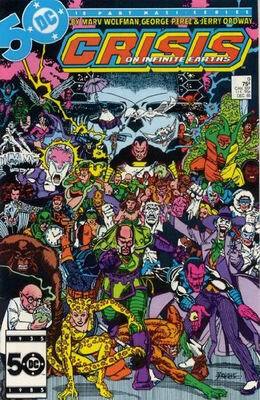 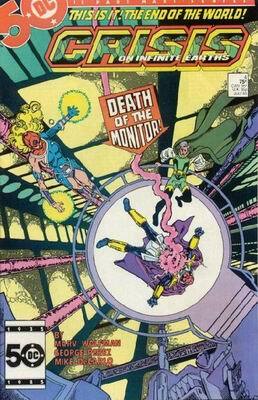 → Crisis on Infinite Earths (Semic) n° 2 (03/02) Crisis On Infinite Earths - Ainsi périra le monde !